According to recent reviews, more and more people are playing the game The Elder Scrolls Online, which has been updated with more DLCs this year. and we also received the Morrowind supplement in the summer. According to the director of the game (Matt Firor), however, 2018 will not be boring in the world of TESO as we will be expecting a number of new downloadable content in the coming months. We have not received any further information about the upcoming updates yet, but the first DLC has been named Dragon Bones (details will be heard early next year), we will visit this Nord region where we will be more rich with two new dungeons. 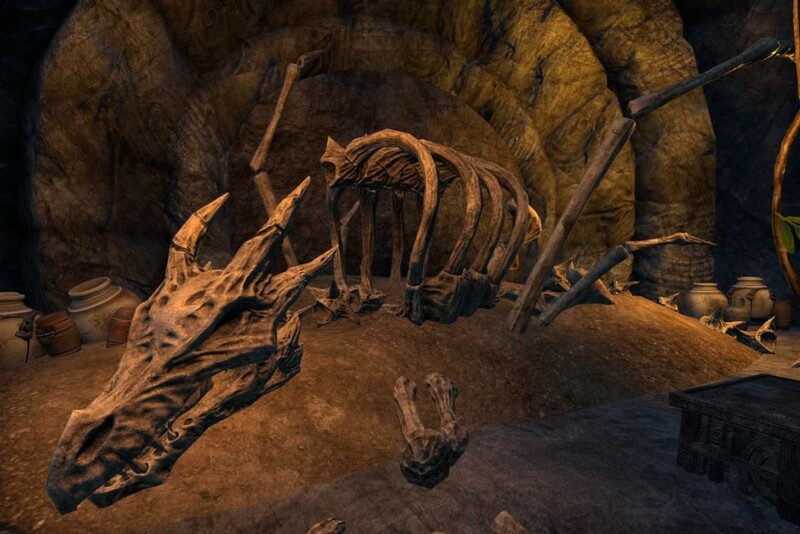 In early 2018, Zenimax will lift the veil and unravel some of the mystery surrounding “Dragon Bones,” a DLC that consists of a Nordic-themed dungeon. In addition to the two new dungeons, Elder Scrolls fans will also be able to count on a new feature in the game that has long been required. The update will bring improvements and additions to the quality of life, and includes at least one feature highly anticipated by the community focused on personalization of the character and the storage elements of Homestead. Dragon Bones is a DLC game pack for The Elder Scrolls Online. It launches on PC/Mac on 2018 and Consoles on 2018. Dragon Bones introduces two new dungeons which are Norse-themed. This DLC pack will also include new items, monster masks and achievements. You’ll be able to buy Dragon Bones via the in-game Crown Store or access it as part of ESO Plus. It is very necessary for you to make money in game to prepare for new DLCs. However, you can buy ESO gold cheap on ESO-GOLD if you don’t have enough time to make money.